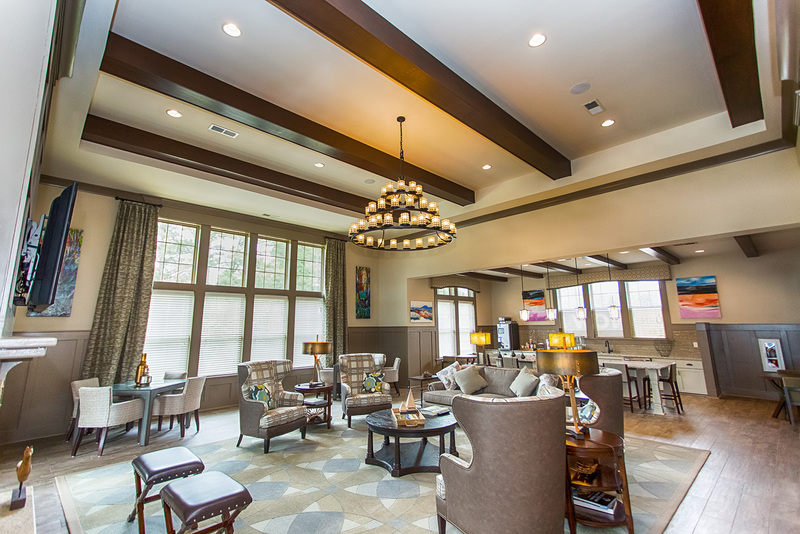 Sojourn Lake Boone - Grubb Ventures LLC. 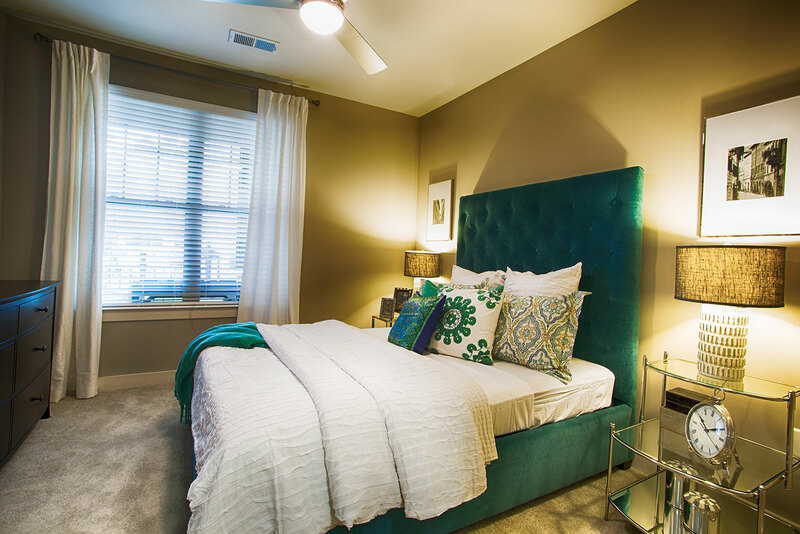 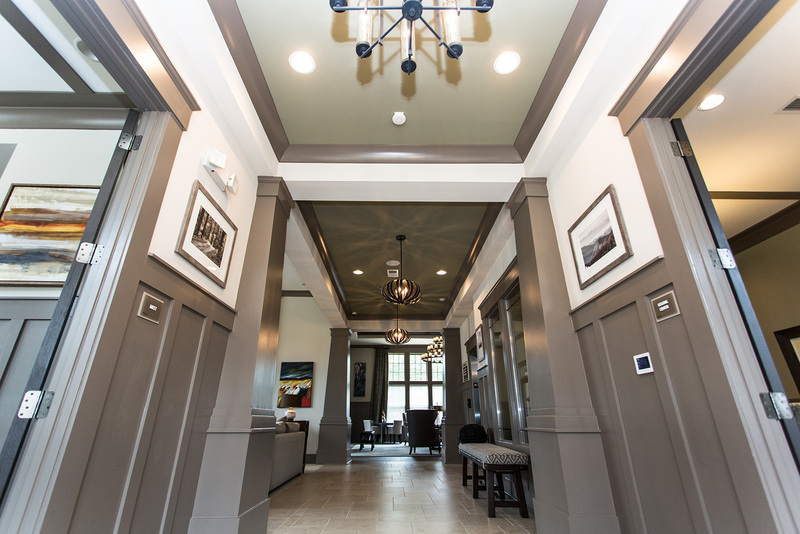 Sojourn Lake Boone offers 283 luxury apartment homes, located just inside the I-440 Beltline at Lake Boone Trail. 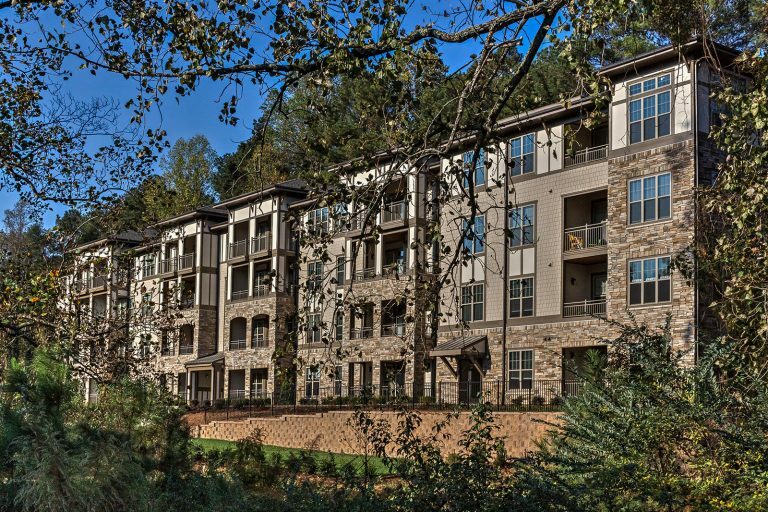 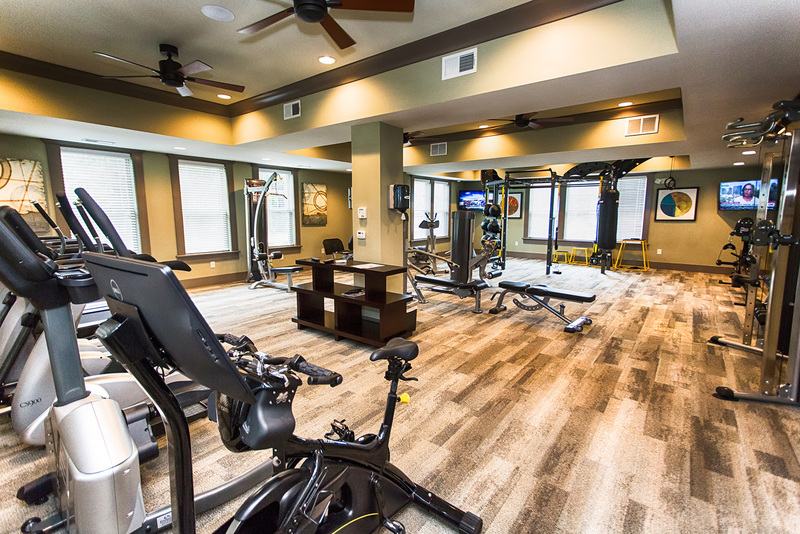 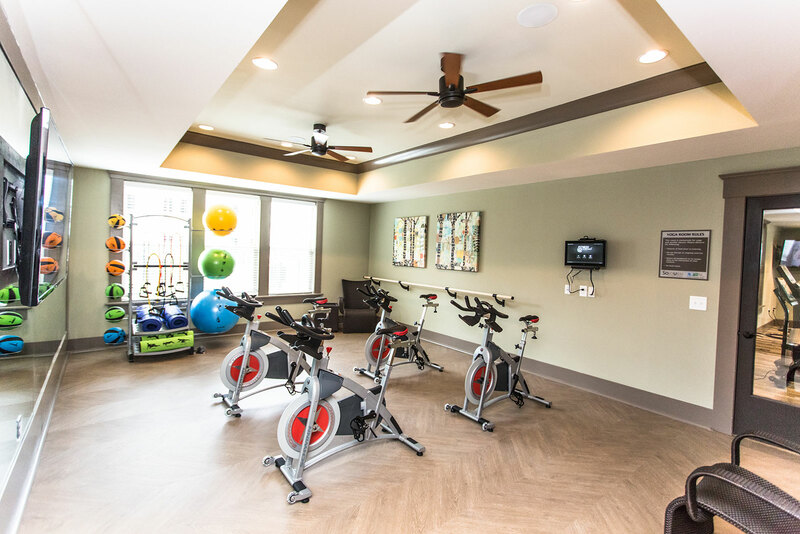 Nestled in a heavily wooded 35-acre site, the community offers a very tranquil mountain-like setting overlooking a winding creek and Greenway trails. The cedar-shake and stone architecture is reminiscent of historic Blowing Rock inns and estates. 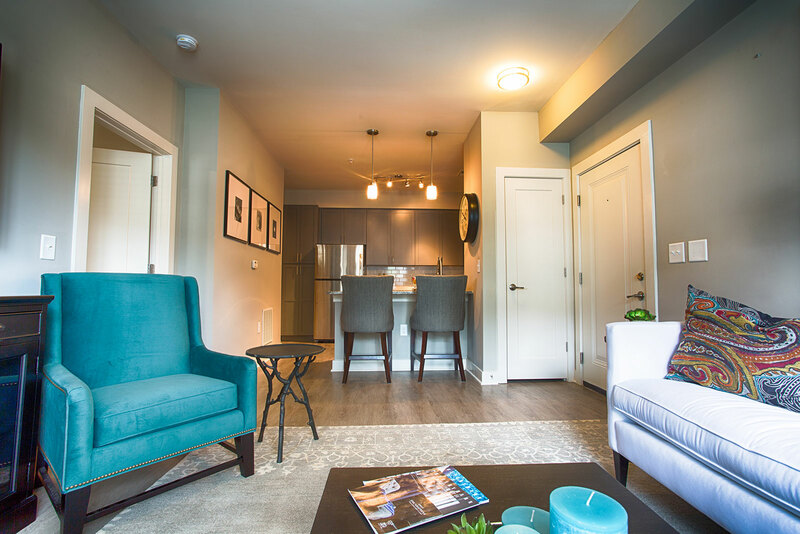 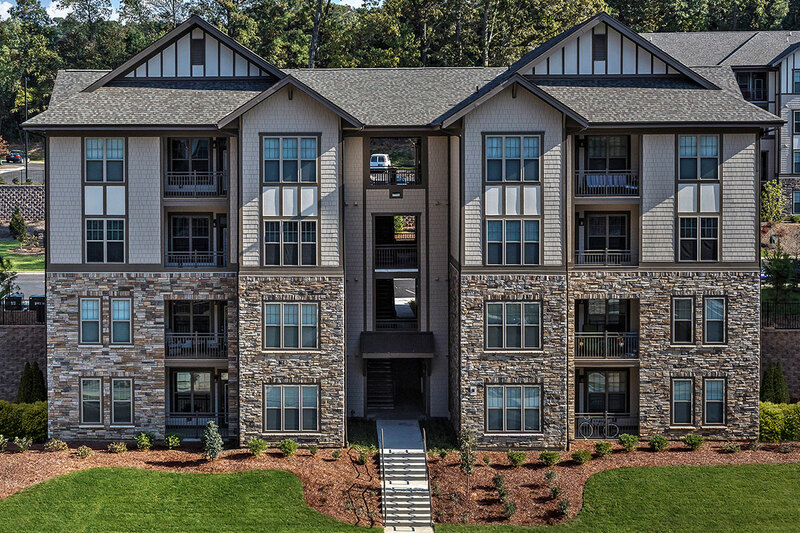 Sojourn Lake Boone is situated directly on Raleigh’s Greenway, with convenient access to downtown Raleigh, Crabtree Valley Mall, NC State University, and Meredith College. With its premier “inside-the-Beltline” location, Sojourn Lake Boone’s residents have restaurants, shops, banks, a grocery store, and a Starbucks coffee shop all within walking distance, with a CAT bus stop conveniently located at the front entrance of the community. The development is in the very desirable Lacy, Martin, and Broughton School Districts, and is just minutes from the Rex Hospital Medical Complex and Wellness Center. 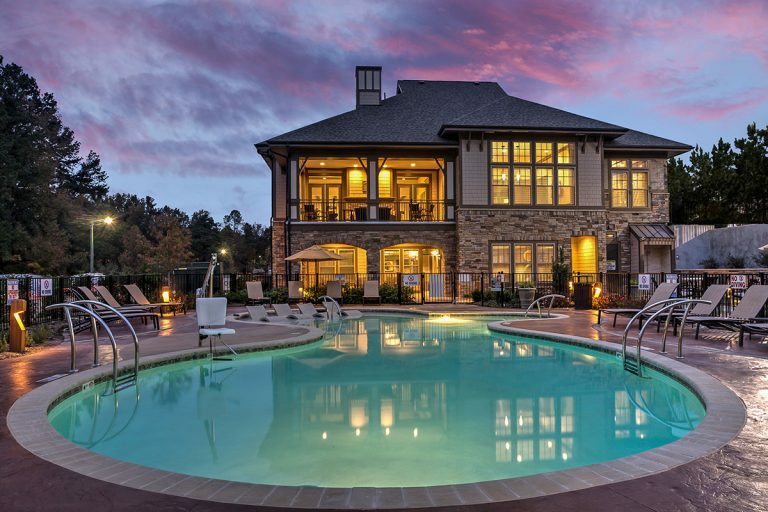 Sojourn Lake Boone was sold to an institutional buyer in January 2018 for a record price of $67.8 million, approximately $239,500 per unit. The development was constructed in 21 months and opened in 2016. 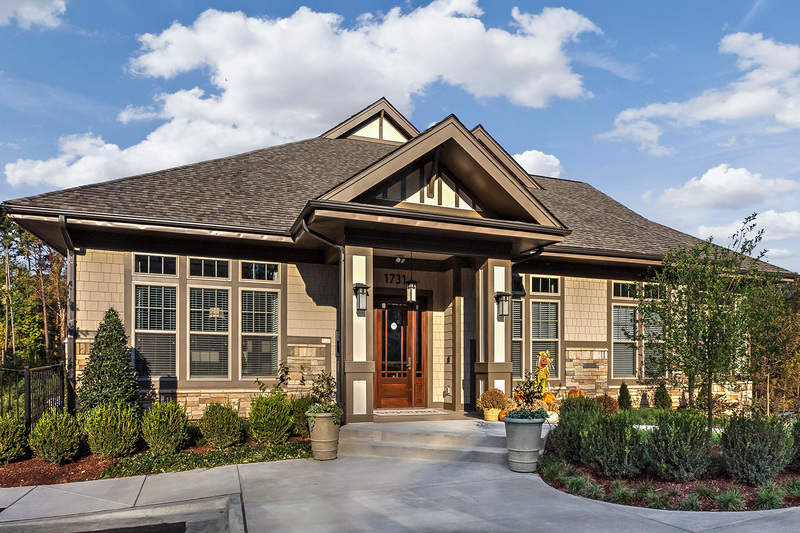 Grubb Ventures had achieved an 88% occupancy rate at the time of the sale. 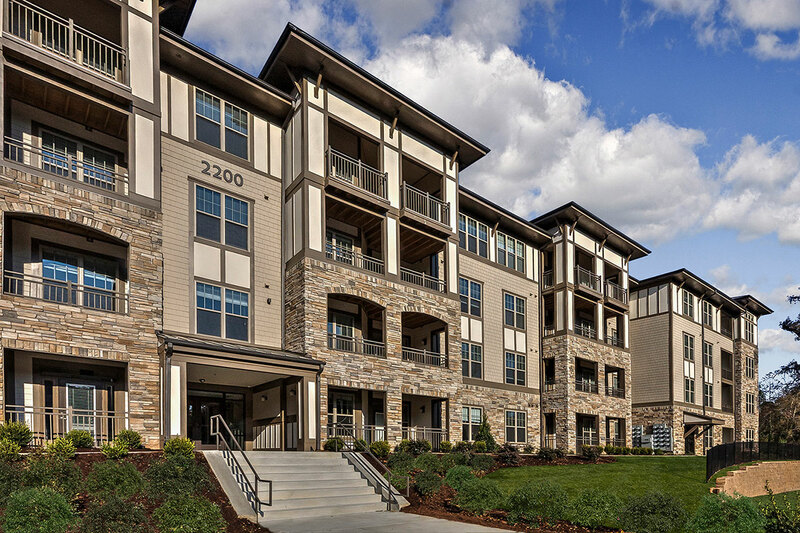 Greystar assumed the leasing and property management at the time of the sale.